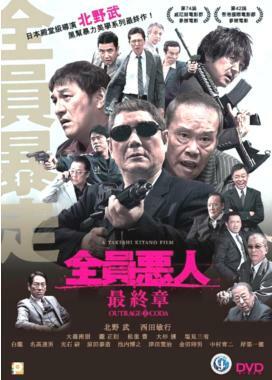 Five years after surviving the all-out war between the Sanno and Hanabishi crime families, former yakuza boss Otomo now works in South Korea for Mr. Chang, a renowned fixer whose influence extends into Japan. A relatively minor incident causes tensions to rise between Chang Enterprises and the faraway powerful Hanabishi. The growing conflict gets out of hand and ignites a ferocious power struggle….